Receive your free, no oblation quote for you home by clicking the button below! Receive your free, no obligation quote for your car by clicking the button below. Receive your free, no obligation quote for your apartment by clicking the button below. 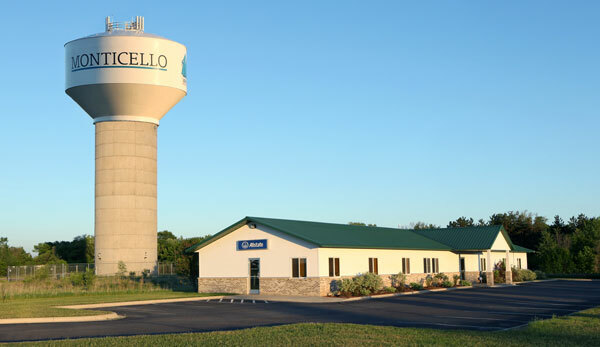 Monticello Agency, located in Monticello, Minnesota has been specializing in home and auto Insurance since 1936. Since then we have grown as a company, moved to a new location and increased the number of insurance companies we carry. But throughout the years, one thing has not changed; our independent agents still continue to provide you with the most accurate quotes, quality coverage selection and overall friendly, knowledgeable service they always have.